WATCH: Or Don’t. 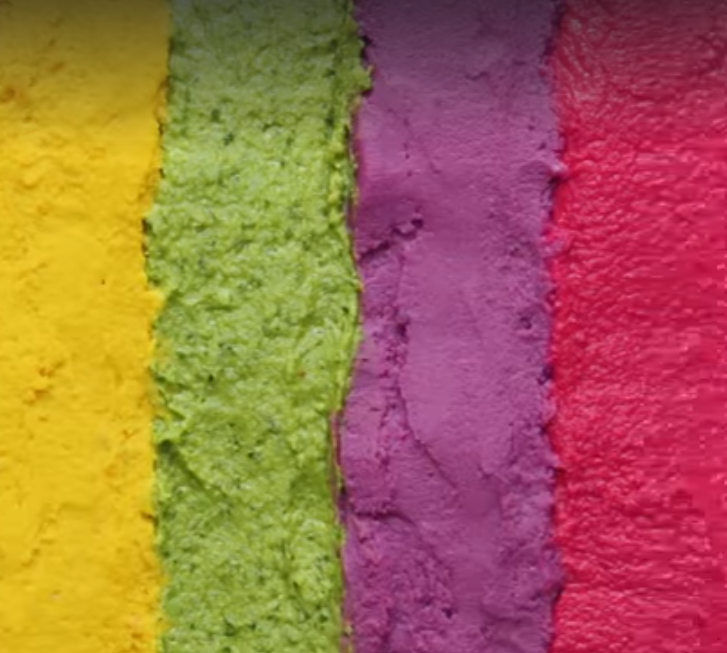 Rainbow Hummus?? July 18, 2018 July 16, 2018 | by Eliyahu Mintz | Leave a Comment on WATCH: Or Don’t. Rainbow Hummus?? Continue reading "WATCH: Or Don’t. Rainbow Hummus??"